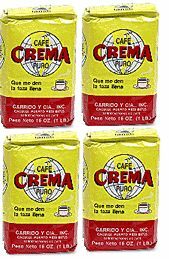 One of the best selling coffees in Puerto Rico. Great taste and aroma. It is excellent for expresso coffee.